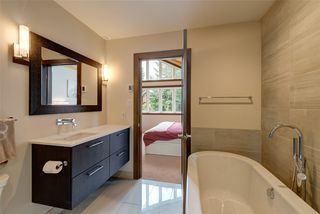 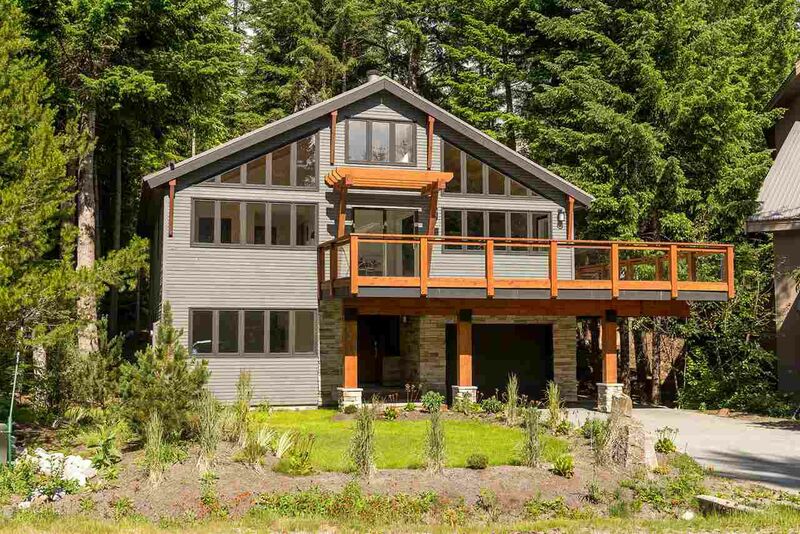 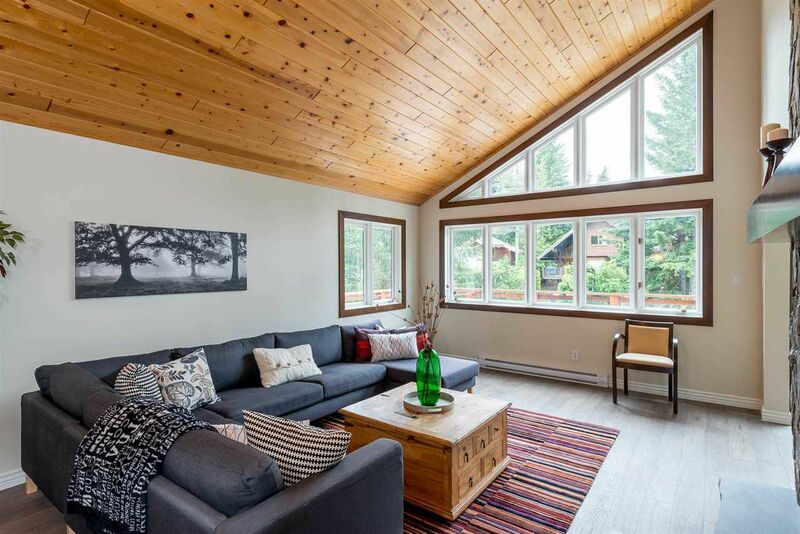 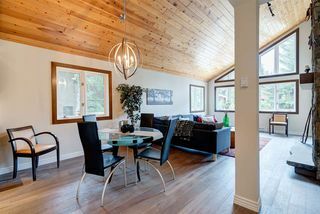 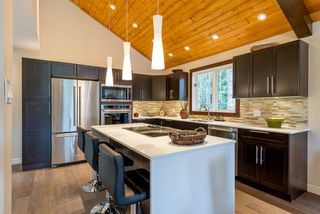 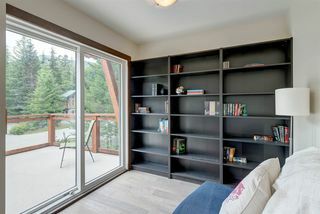 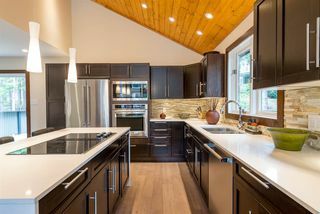 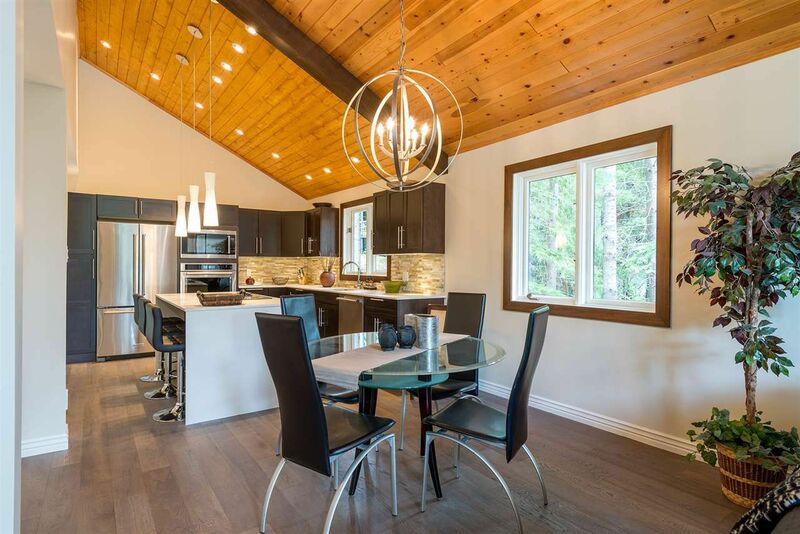 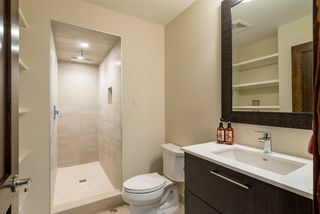 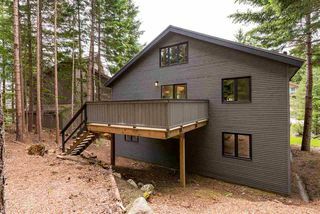 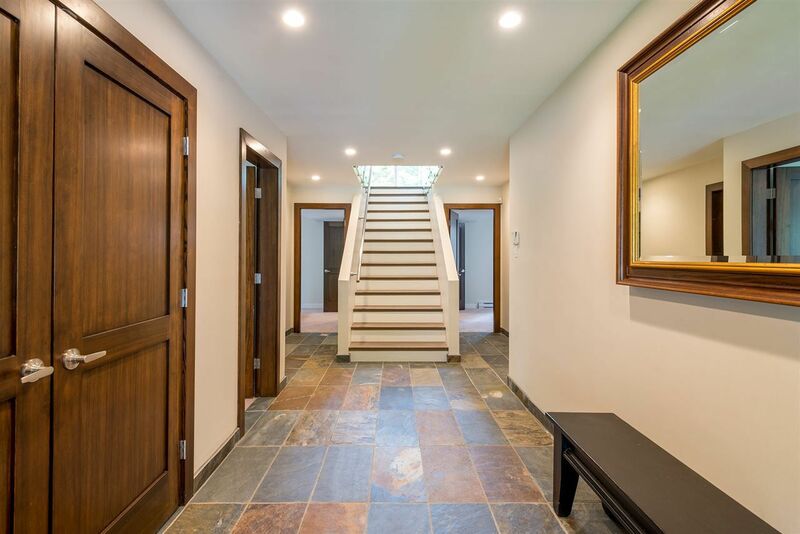 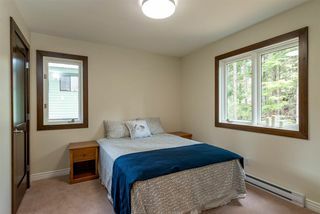 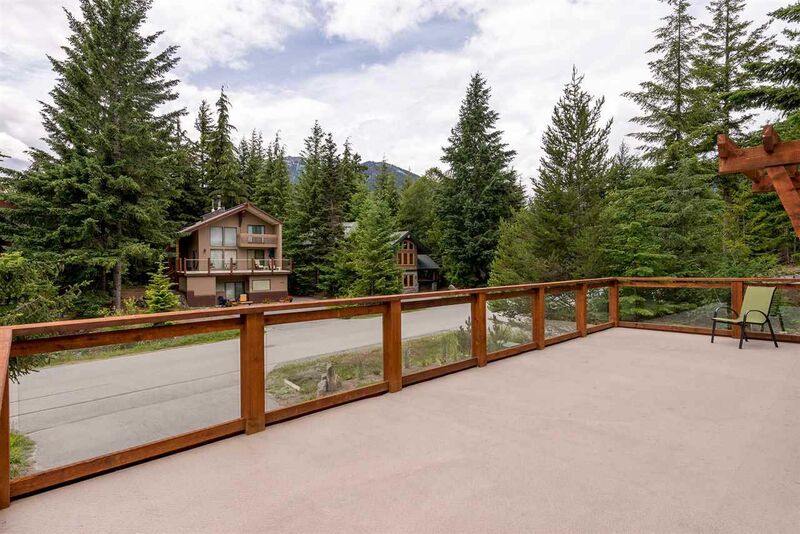 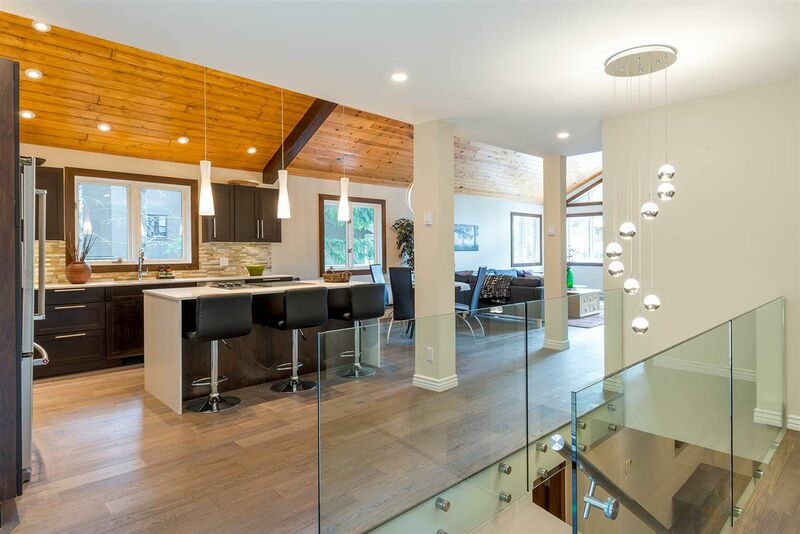 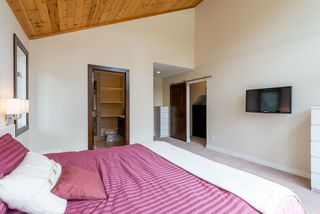 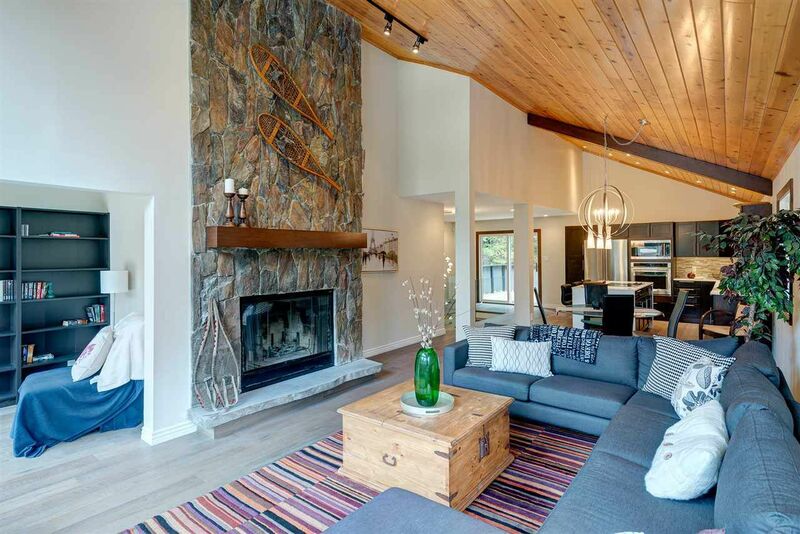 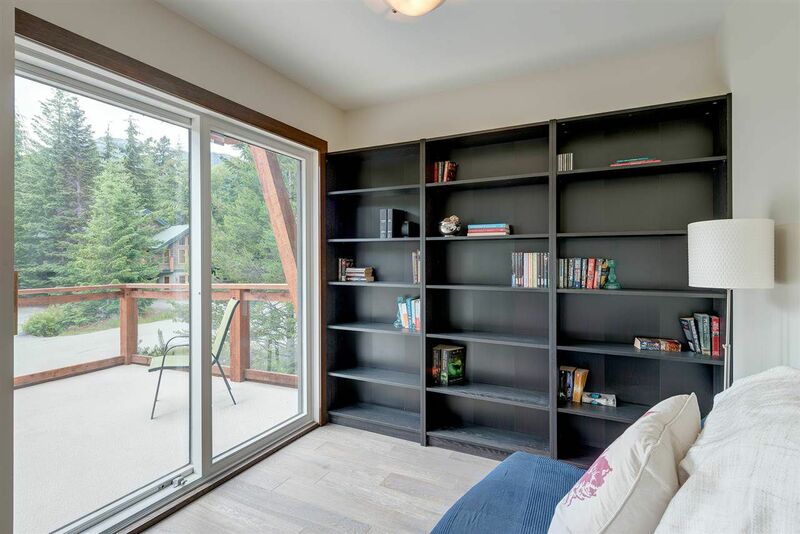 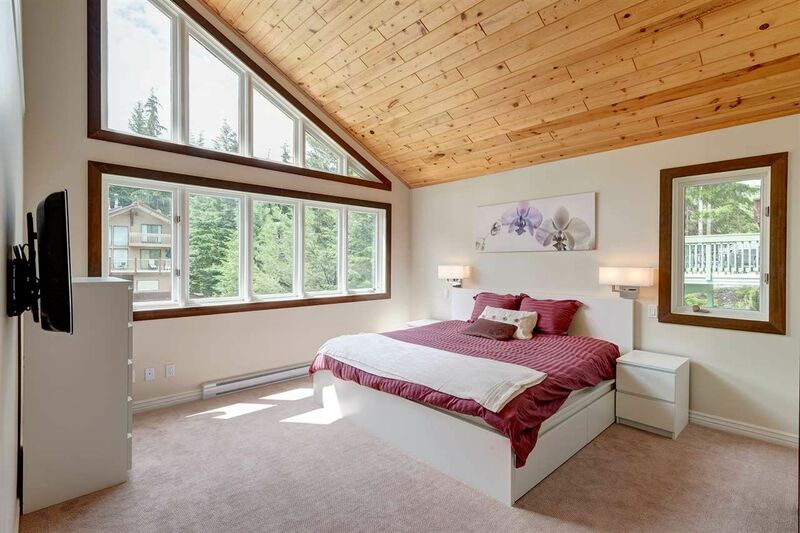 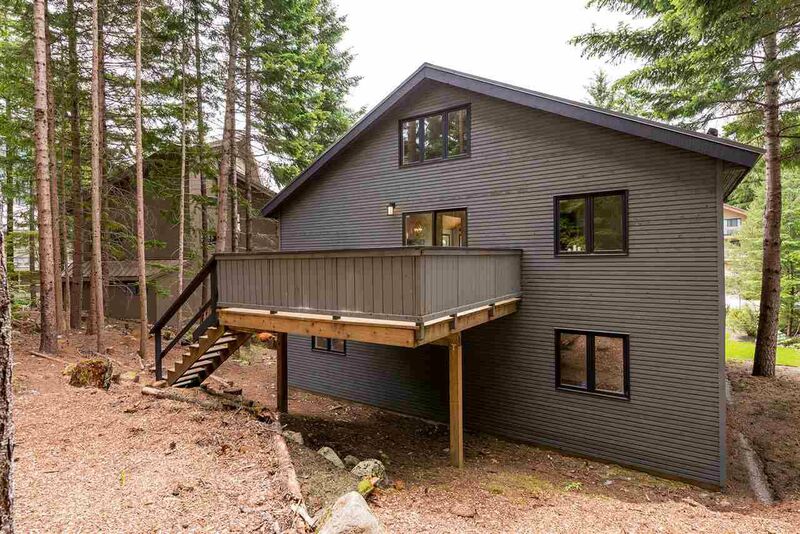 6315 Fairway Drive is a delightfully recently renovated Chalet located in alluring Whistler Cay Heights – a very desirable neighbourhood of Whistler that is conveniently located within walking distance to Whistler Village and all that it has to offer! 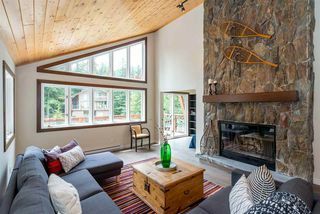 Take in the dazzling mountain views while relaxing in your living room enjoying the ambience of the crackling wood burning fireplace. With back yard space that is hard to come by in Whistler this home would be perfect for a growing family! 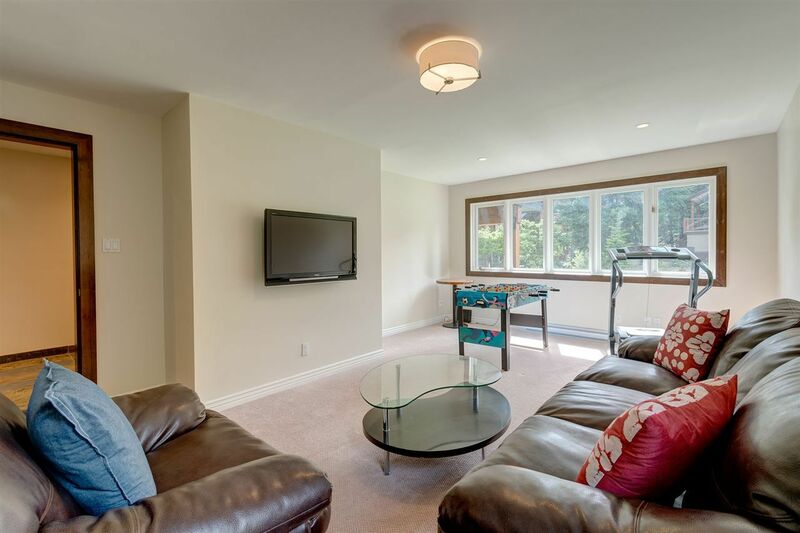 With 4.5 bedrooms, 3 bathrooms, all new appliances, vaulted ceilings in the main living area & a single car garage this property really does have it all! 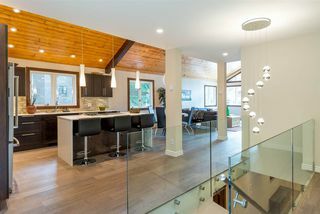 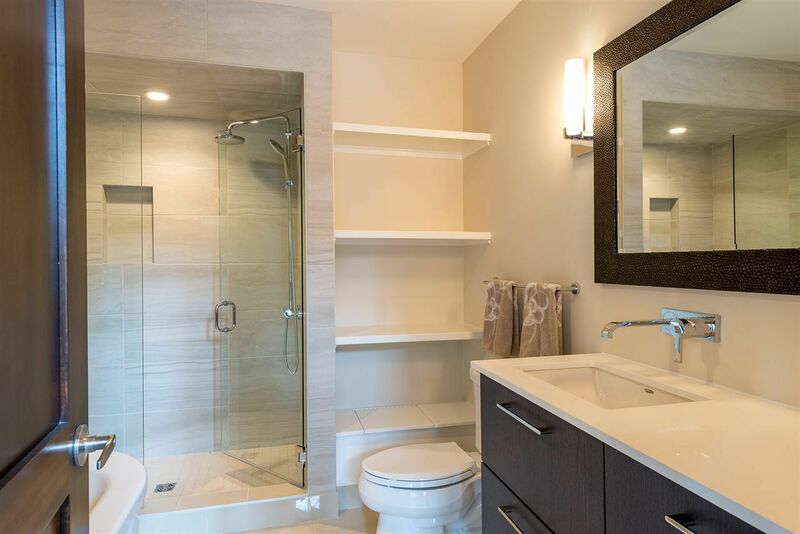 Now is your chance to get into one of Whistler’s best neighbourhoods and be the proud new owner of this quality home.